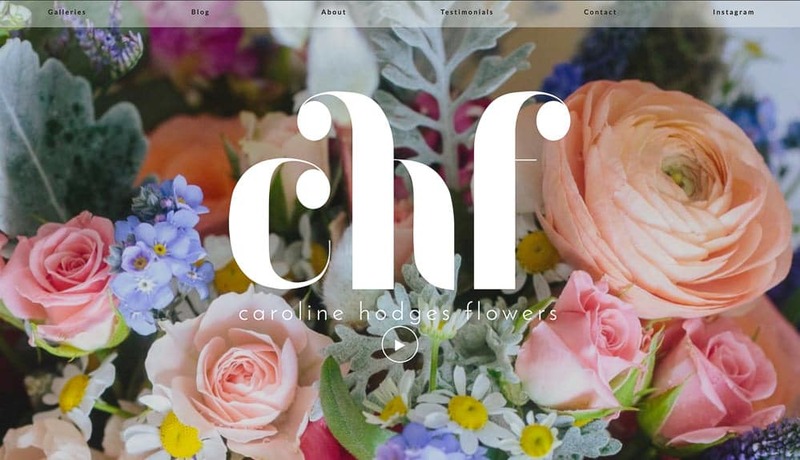 Caroline wanted a site that was visual, bold and clean. 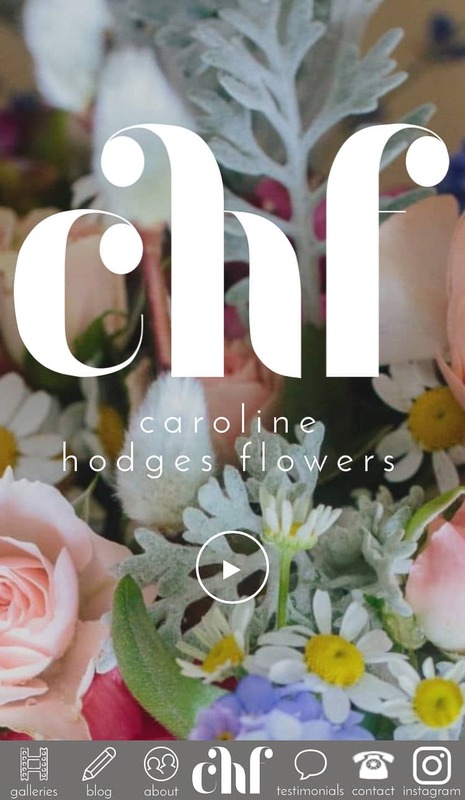 The first impression when visiting the new site is a full screen slider of gorgeous wedding flowers and Caroline’s new logo by Ventura Creative Projects. A full screen video introduction is followed by a mostly one page design homepage. On mobile, this site comes into its own with an ‘always there’ mobile icon menu at the base of the screen. Caroline has an active instagram feed which automatically feeds into its own page on the website and also a little teaser on the home page. In addition to this, there are many galleries showing the truly beautiful work created for Caroline’s clients.